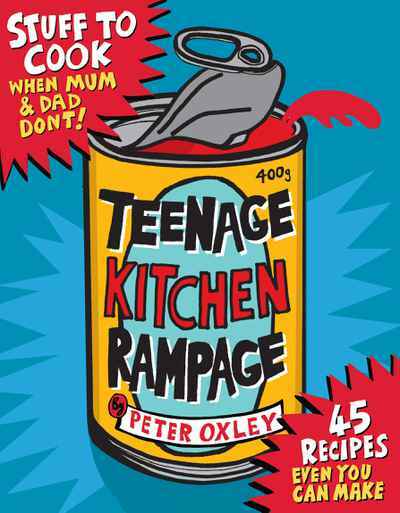 Teenage Kitchen Rampage is a cookbook for parents, aunts and uncles or grandparents to gift to their sons or daughters, nieces, nephews or grandchildren when they think it is time to do a bit of cooking. For the young home leaver it will be essential luggage for survival. Tasty step by step recipes from a boiled egg to a pear tart, shopping lists to a utensil guide.